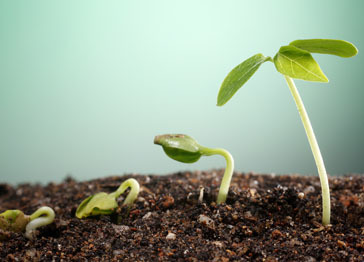 BIGGER ROOTS MEAN BIGGER PLANTS! 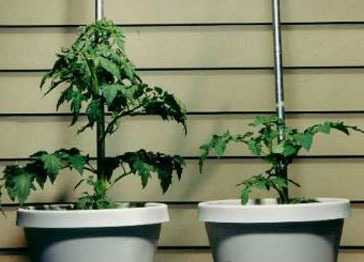 NOW you too can grow your plants BIGGER in nearly half the time! 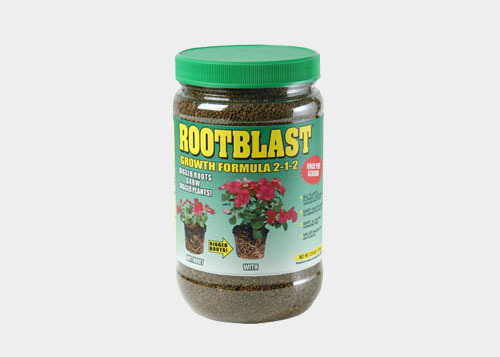 Only one application of 1½ teaspoon, per plant, per season of the ROOTBLAST® formula has started a gardening revolution around the world! 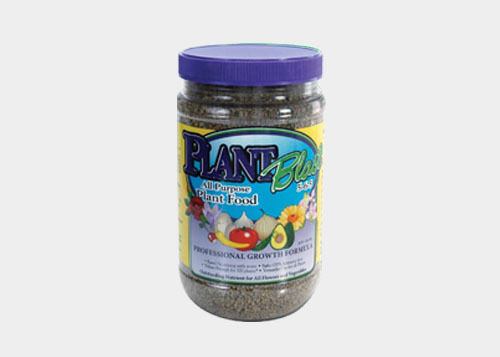 Average fertilizers only work on full-grown plants, whereas Root Blast targets the critical root system delivering a powerful punch of rich nutrients. 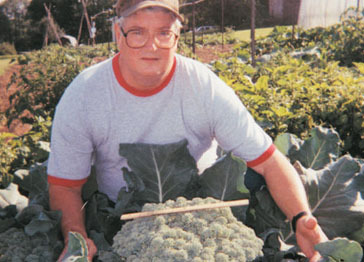 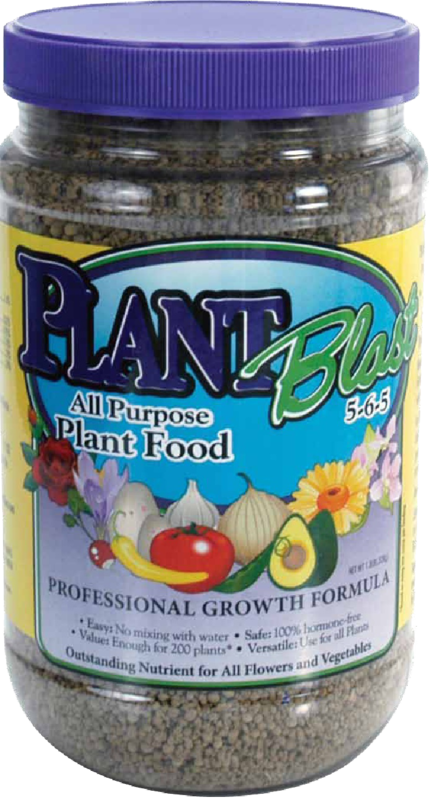 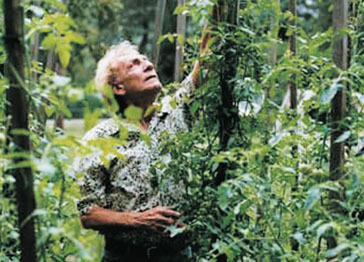 The results are faster growth, fuller foliage and of course a strong root system. 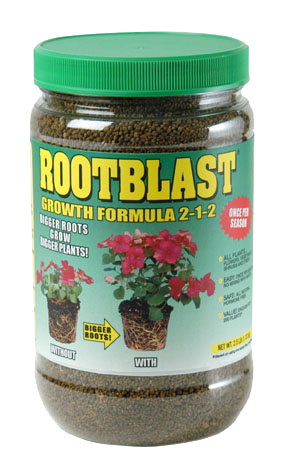 Root Blast is equally effective on mature plants providing an increased growth spike. 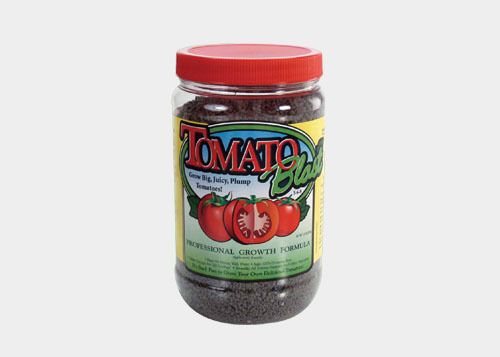 TOMATOBLAST™ 5-6-8 is also a blend of organic and inorganic elements. 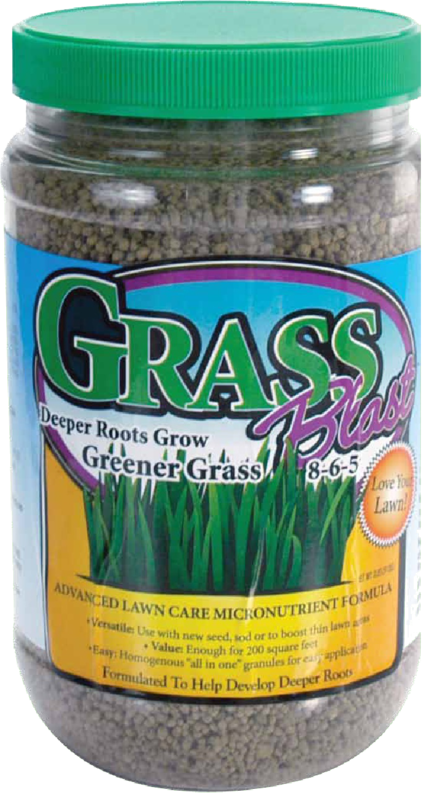 GRASSBLAST™ 8-6-5 micronutrient organic blend is ideal for all grass applications. 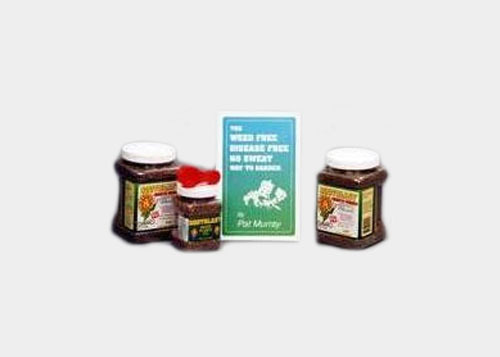 Use with new seed. 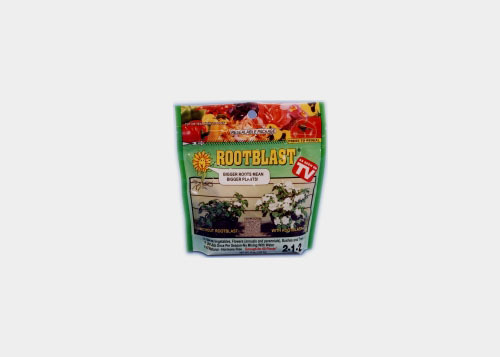 Used by gardeners, farmers, and professional growers alike ROOTBLAST® is a technical innovation marvel that naturally stimulates seeds and plants to grow 300% BIGGER and FASTER by greatly enhancing the size and growth rate of their root systems. 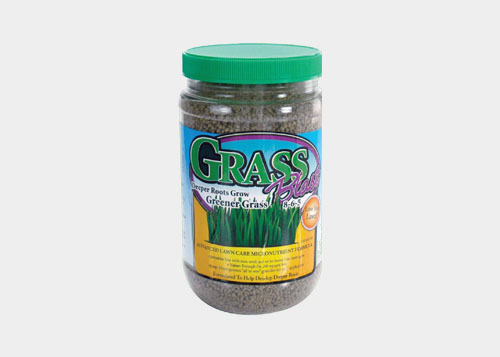 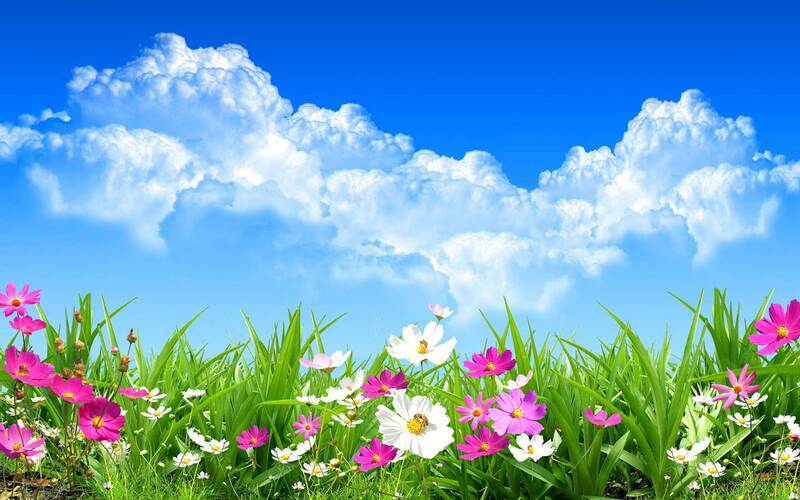 Made from natural earth elements, hormone-free ROOTBLAST®comes as granules which you apply but only once a season! 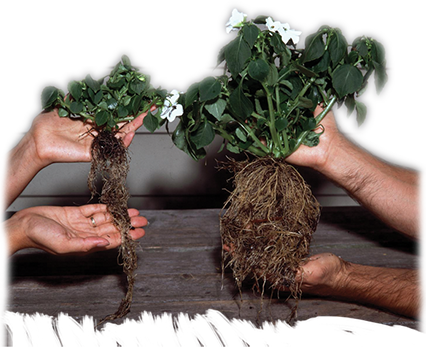 Here's what ROOTBLAST®does with . . 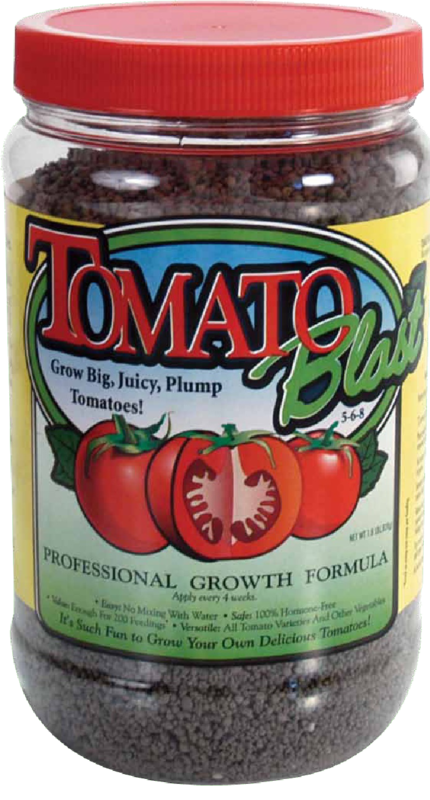 These tomatoes were planted in pots at the same time and given the same care. 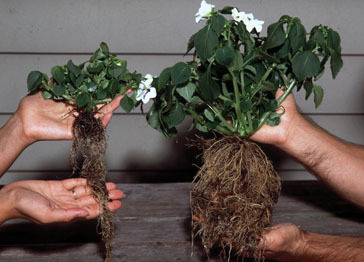 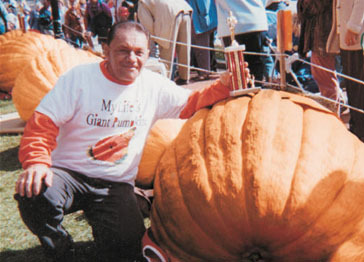 Except the one on the left was planted with ROOTBLAST. 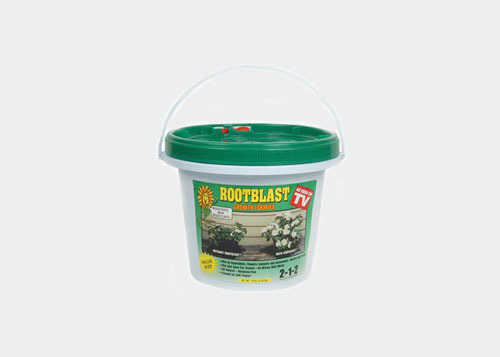 ROOTBLAST not only made this plant grow faster, but it will also bear fruit quicker and longer than the plant without ROOTBLAST. 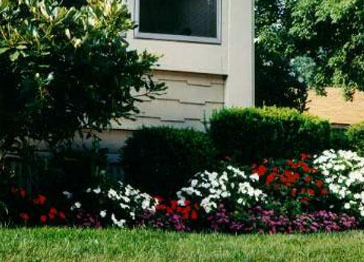 These impatiens were planted at the same time out of the same flat. 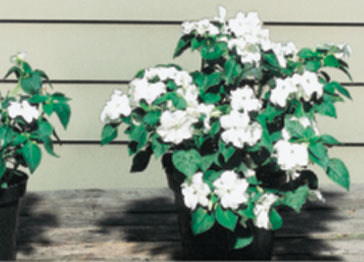 The flowers on the left were planted without ROOTBLAST. 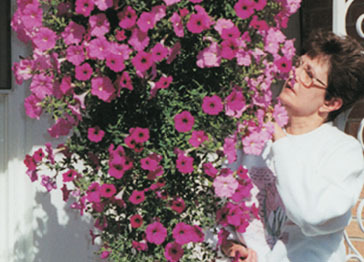 But look at the difference on the right, the same watering, the same everything ... and ... Wow! 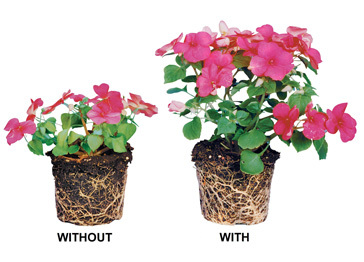 What a difference with ROOTBLAST! 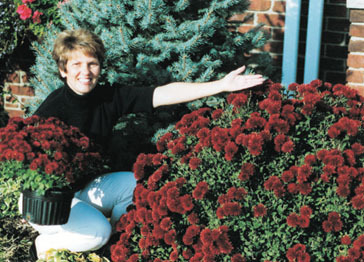 These geraniums were planted at the same time. 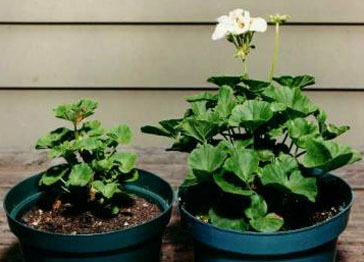 The one with ROOTBLAST is not only taller and fuller but it has also bloomed much earlier than the one without ROOTBLAST.